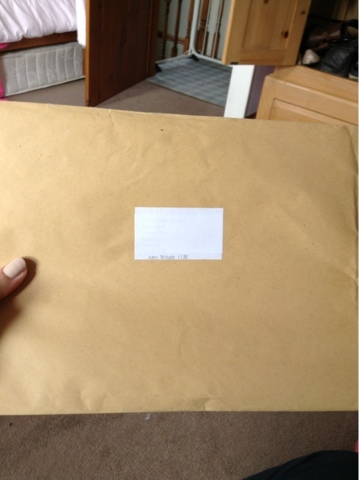 This morning I received my GCSE results! I've had about 5 hours sleep and very tired, but I wasn't as nervous as I thought I'd be. I walked away with 12 and a half GCSEs, and so I've passed all of them. I couldn't be happier! So glad all my hard work has paid off and I'm doing the subjects I want to take at A level (English language, media, geography and business studies). So now the hard work starts again! (Nooooo) But now I know that all the boring revision and hard work pays off.